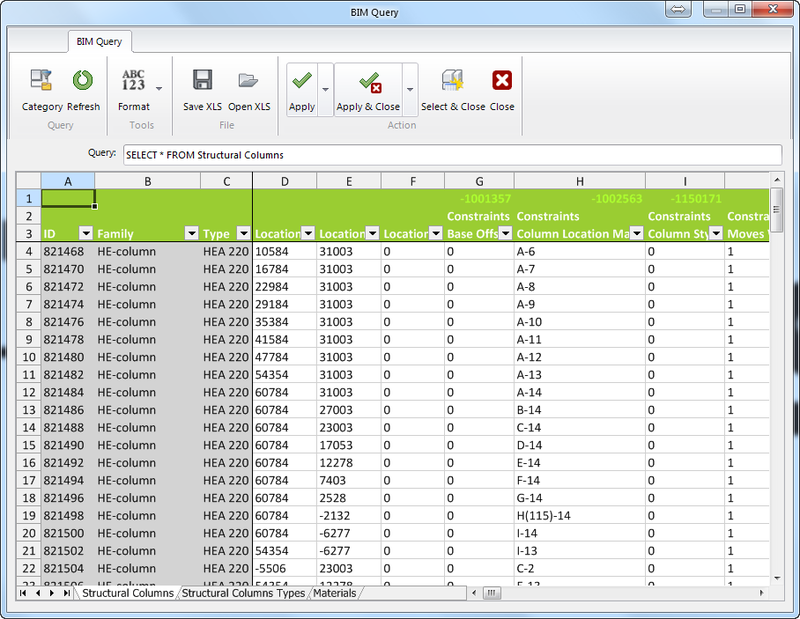 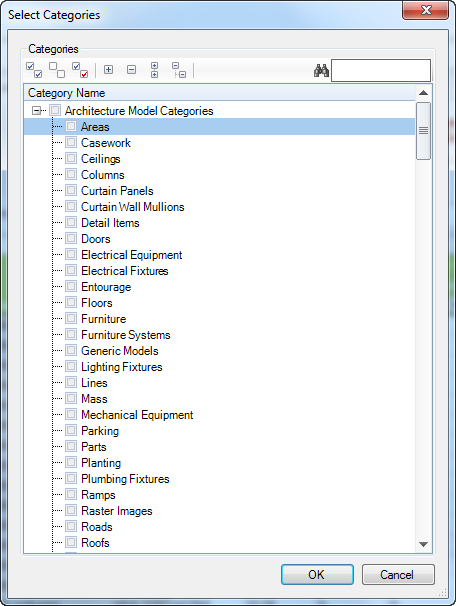 Editing parameters in an Excel table with BIM Query. 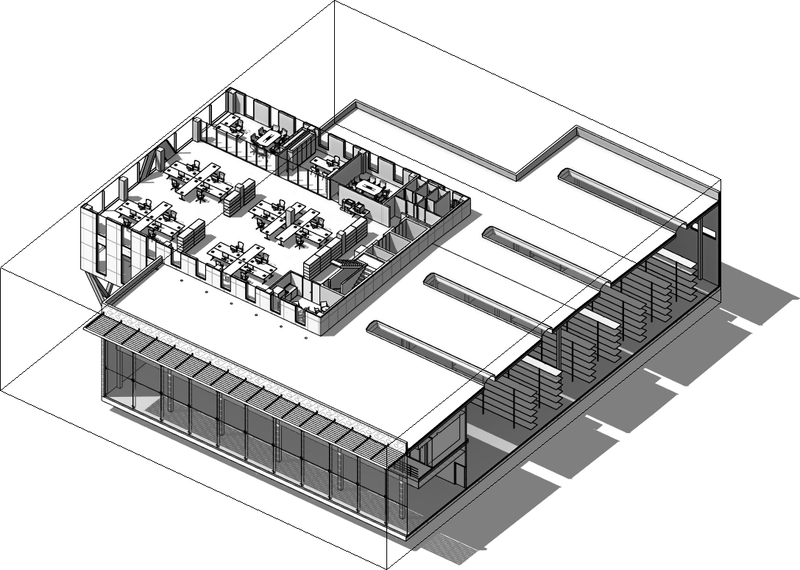 Batch generation of elevation and section views on multiple individual elements for detailed design in AutoCAD. 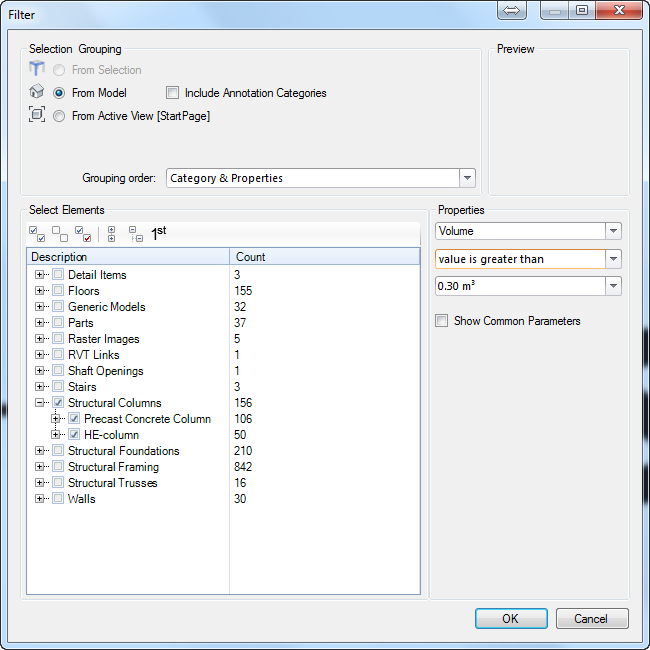 Easy-to-use selection filter which can be used on category, family, type and even parameter level. 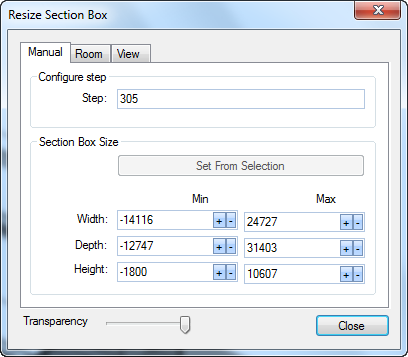 These Extensions are part of BIMiTs-S and are also separately available! 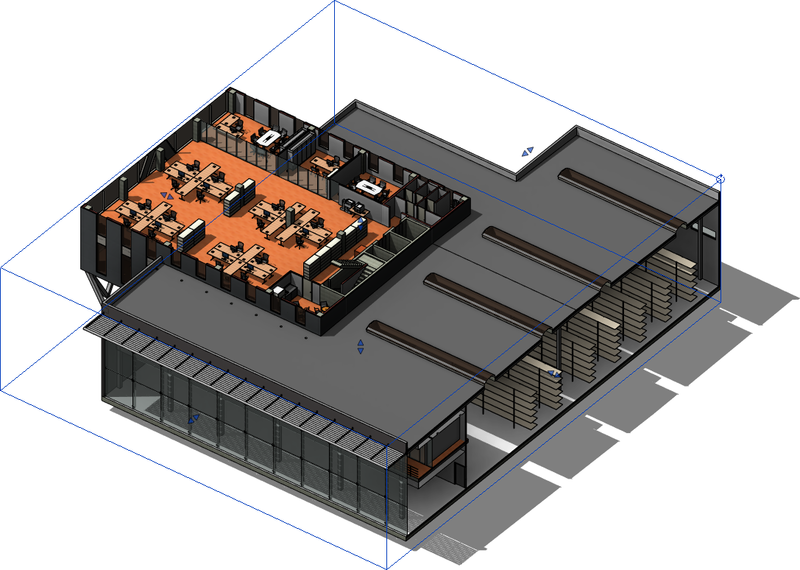 View the BIMiTs Extensions for Revit product brochure.